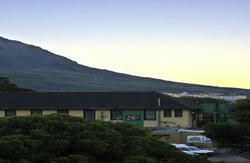 One World lodge is Cape Town's smallest budget accomodation self catering lodge. With just 3 rooms (one double en-suite with an extra single bed-(ideal for families!) 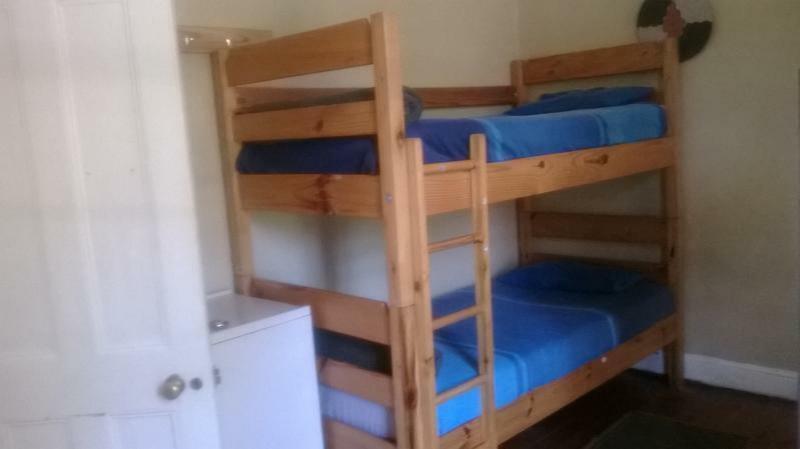 and 1 double and a 4 bed dorm) this is a really chilled and homely spot. Set in a beautiful Victorian building, upstairs from Long Street's original budget overland and travel Centre (One World Travel Centre), and with views of Table Mountain and Long Street this is a prime setting for your stay in Cape Town. This comfortable lodge is ideal for couples, groups or families wanting affordable accomodation in a peaceful and comfortable setting. There is a kitchenette(for self catering), lounge, dining room and huge balcony for watching the comings and goings up and down Long Street. Right next door is the landmark Long Street swimming pool and Turkish baths, ideal for an early morning swim or afternoon sauna!. All linen is provided(100%cotton percale sheets!) The friendly and really helpful staff below in the One World Travel centre will assist you with all your travel plans throughout Africa. We offer really good value car hire(Unlimited km's! );best deals on Shark cage diving and book all day tours as well as an extensive range of safaris. Parking is not available on site but secure parking is available at the petrol station around the corner.Payment and arrangements for this is done directly with the petrol station. 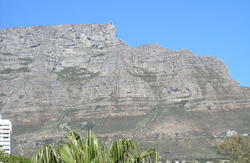 We look forward to seeing you in Cape Town soon!Please don't hesitate to contact us for any travel questions. It couldn't be easier: We are at the very top of Long Street, next door to the Long Street Baths. Unmissable!